Cafés Richard third wave on 65th floor at Mezzaluna Lebua Bangkok! 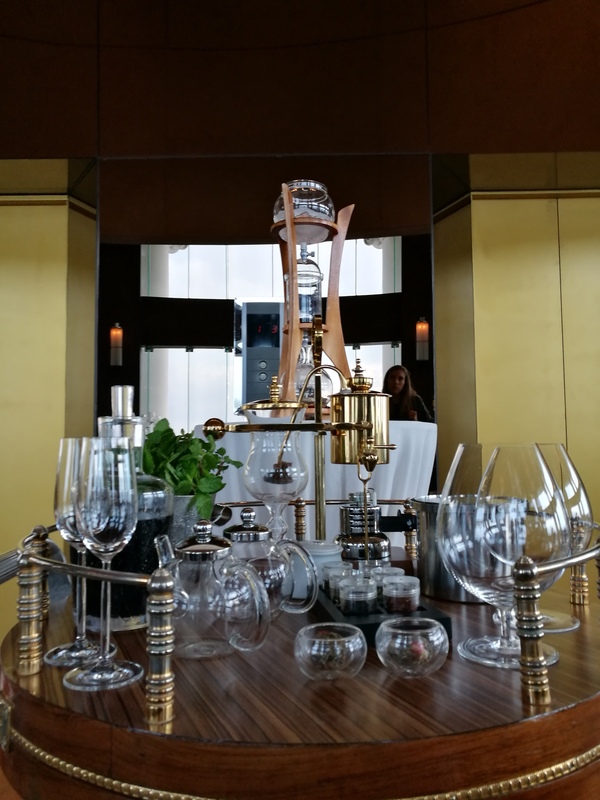 Cafés Richard single origin grand cru arabica served in one of Bangkok's best restaurant where you can select the choice of extraction: the smooth sweet cold drip process or a more theatical balancing syphon. To top this up, Mezzaluna Lebua Bangkok is also featuring a selection of Ronnefeldt best orthodox loose teas for discerning diners! Please join us at Mezzaluna. 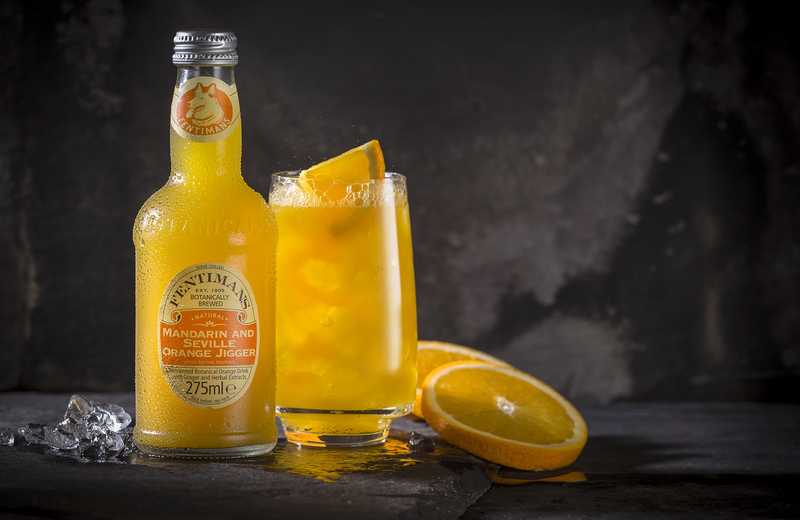 We are delighted to announce that Fentimans botanically brewed mandarin & Seville orange jigger 275 ml has arrived. This refreshing and invigorating mandarin & Seville orange soft drink is packed with a round taste of citrus and delighted fruit sweetness. Enjoy everyone. 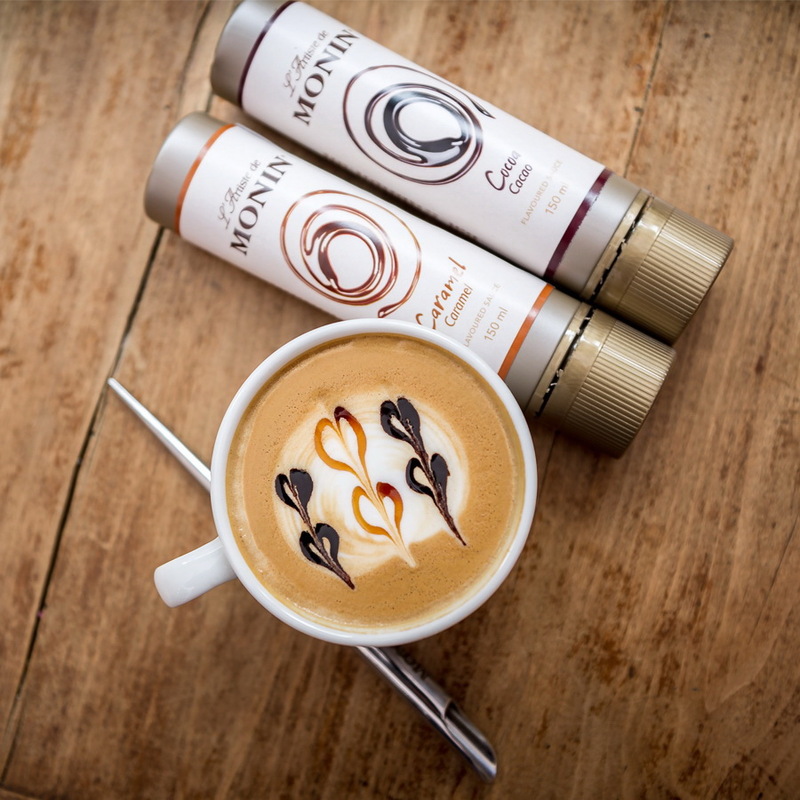 Finally a great creation from Monin with the introduction of cacao and caramel sauce. These 2 great introductions will enable making great coffee art as easy as 1, 2, 3. Call any of our associates for information. The Royal Thai government will shortly implement the new sugar excise tax to discourage consumption of sugary beverages. 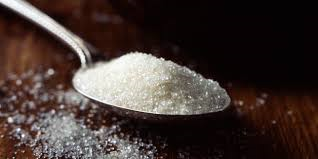 As some of our products do contain natural sugar and sugar cane syrup, we will only be able to announce the changes once full details are officially announced. Highland Spring was once again the official sponsor of this great tournament where everyone stayed hydrated! Thank you for sharing this lovely event with us.